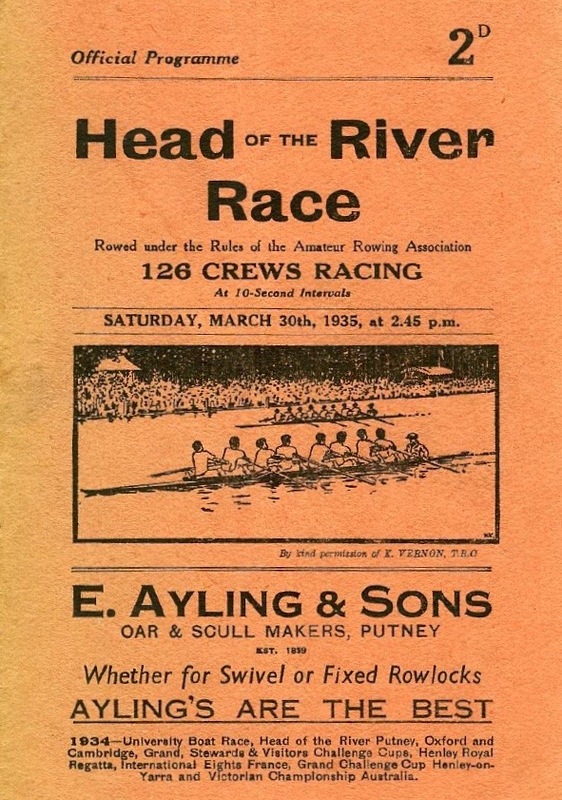 The programme for the 10th Head of the River Race (HoRR) held on 30 March 1935. The eighty-second race will be held exactly eighty-four years later on 30 March 2019. Tim Koch has been reading other people’s mail. One of the most important letter correspondences in the history of rowing must be the letters exchanged between Charles Wordsworth of Christ Church, Oxford and Charles Merivale of St John’s College, Cambridge in 1829. These letters led to the first boat race taking place between the universities of Oxford and Cambridge, it becoming an annual event after 1856, and it is a contest that has now taken place 164 times with the 165th been fought out on 7 April. Thoughts of the upcoming Head of the River Race (the time trial for men’s eights run over the Mortlake to Putney course) today, on 30 March, reminded me of some other letters important to the history of rowing. The archive of what is now the Auriol Kensington Rowing Club in Hammersmith, West London, holds two letters written to Kensington Rowing Club in 1926 by the influential and controversial coach, Steve Fairbairn (1862 – 1938), known throughout the rowing world as ‘Steve’. Steve’s most famous contributions to rowing are that he popularised both the use of the leg drive on long slides and also the long distance processional contests known as ‘Head Races’. 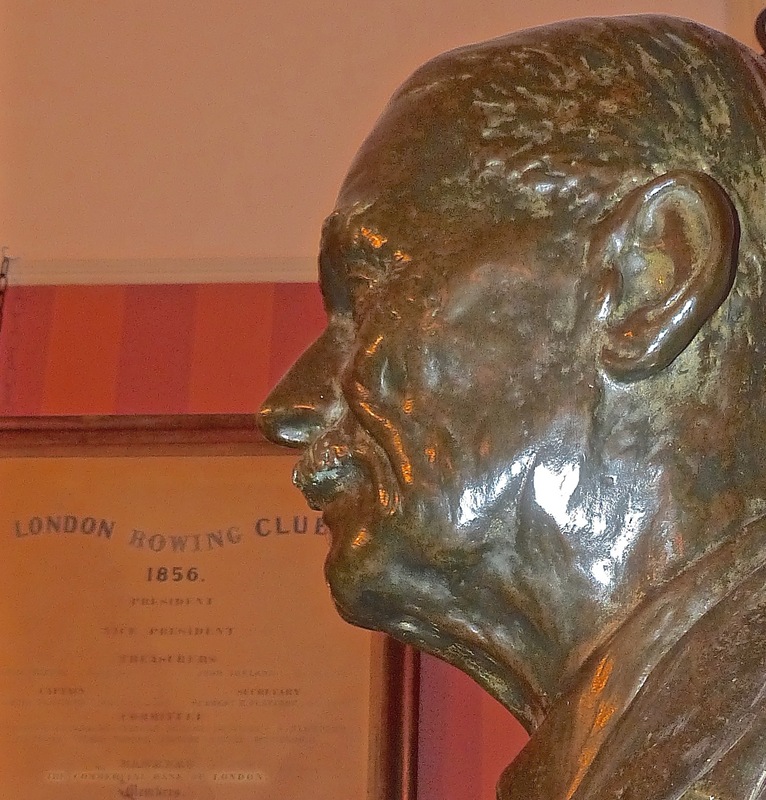 ‘Steve’ as remembered in Thames Rowing Club. 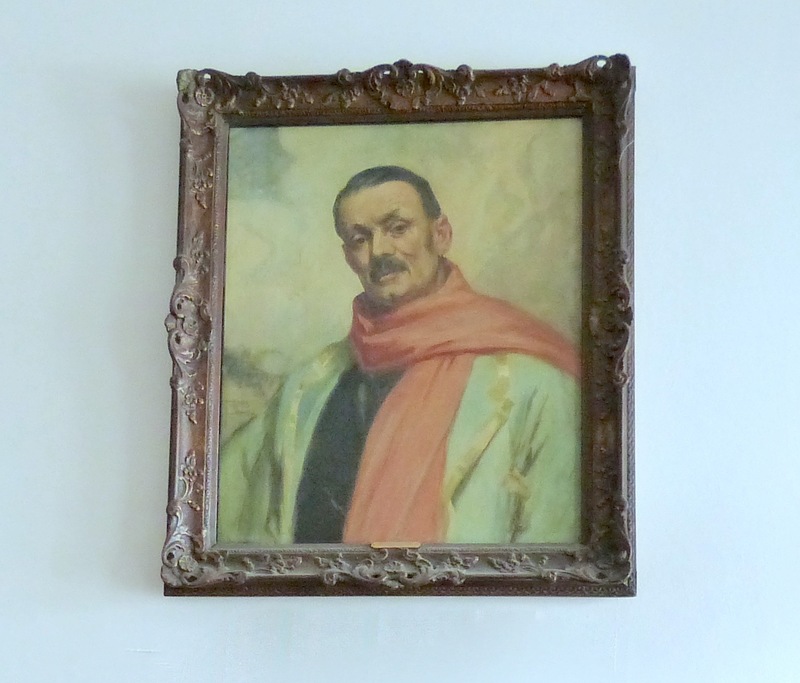 The original of this portrait by James Quinn was commissioned by Jesus College, Cambridge. I do not know if this version (and the one in Molesey Boat Club) is by Quinn or not. One of Fairbairn’s many adages was that ‘mileage makes champions’. He thus developed the concept of head racing at the end of winter training, encouraging crews to train over longer distances. He was famously quoted as saying ‘It is not a race, it is merely a means of getting crews to do long rows’. This original aim has been corrupted somewhat, and these ‘training aids’ to short distance summer racing have become contests in themselves with crews training specifically for these long-distance winter events. Most modern rowers probably think that head racing is as old as side-by-side racing – in fact, in their modern form, they are just over 90 years old. The fact that mileage wins races has today become established as the basis of Fairbairnism. It seems highly probable that Fairbairn never meant this particular theory to dominate the many other slogans that he created, and that he himself would be astonished, were he alive today, to perceive how this child has grown, for by the time it was thirty years old there were Head of the River Races on almost every navigable river in the country…. ‘Steve’ as remembered in London Rowing Club. This bust, sculptured by oarsman, coach and artist, George Drinkwater, is the trophy for the fastest crew in the Head of the River Race. (There) was a meeting of the Captains of the Metropolitan Clubs. The idea was received with enthusiasm by London, Thames, Kensington, Vesta, Quintin, Mortlake, Auriol, Gresham and London University. This was quite a revolutionary meeting… Not only was it the start of what has become in some respects the greatest rowing race, but it was fixed to be rowed on a Sunday…. Curiously enough all the clubs, with one exception, were wholeheartedly in favour of the innovation, though it later attracted broadsides from the Amateur Rowing Association. 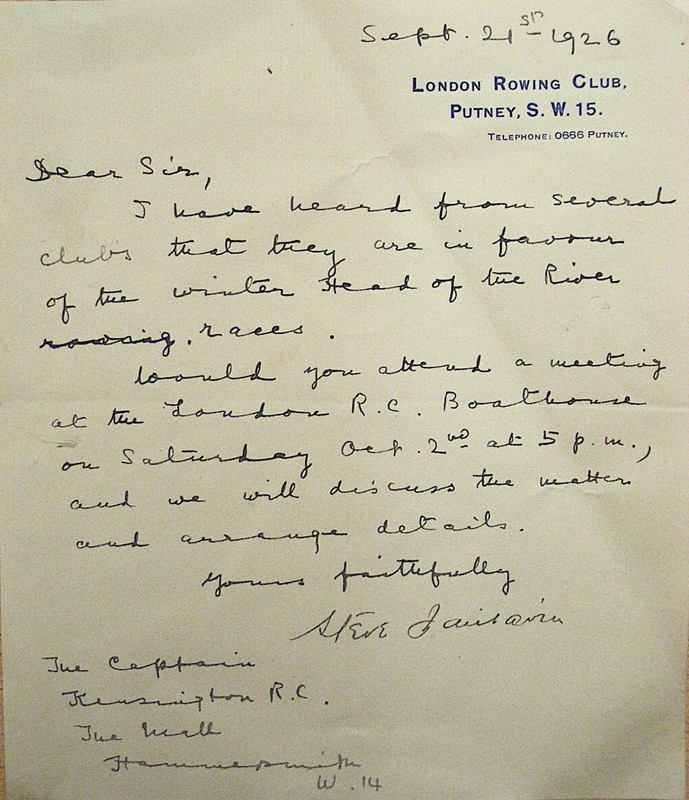 Steve’s letter of 27 August 1926, copies of which were sent to the captains of Metropolitan clubs suggesting that the ‘first Eights of the Clubs row over the Varsity Course’. His initial suggestion was for two such races a year, one in December and one around April, to ‘stimulate the winter’s rowing’. By 21 September 1926, Steve had had enough of a positive response to his idea that he arranged a meeting of interested parties at London RC on 2 October 1926. (The) first race was rowed on a Sunday, 12th December 1926. The entries were extremely satisfactory – 23 crews – and at (25p) per crew produced the massive sum of (£5.75). The Committee had the right to call on each crew for a further contribution of (25p) if the entry fee proved insufficient, but this option was never exercised. 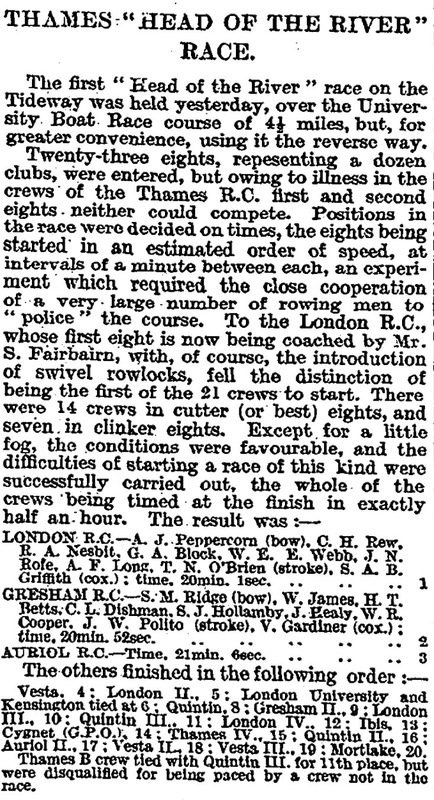 A report on the first race from “The Times” of 13 December 1926. From the initial 23 entries in 1926, the numbers grew to 154 at the outbreak of war in 1939. This year, 311 crews will race. Auriol RC came third in the first HoRR and Auriol Kensington RC still has the third place pennant. I hope my club will not consider me disloyal if I suggest that this may be the best Head result that the club is ever likely to get. Film of the second HoRR, in 1927, is here. Considerable ill-feeling existed (in the early 1920s) between Berry (Jack Beresford Senior) and Steve, mostly on Berry’s side, the result of some row of epic proportions probably emulating from the 1923 ‘mutiny’ by the second eight, which Berry had coached. 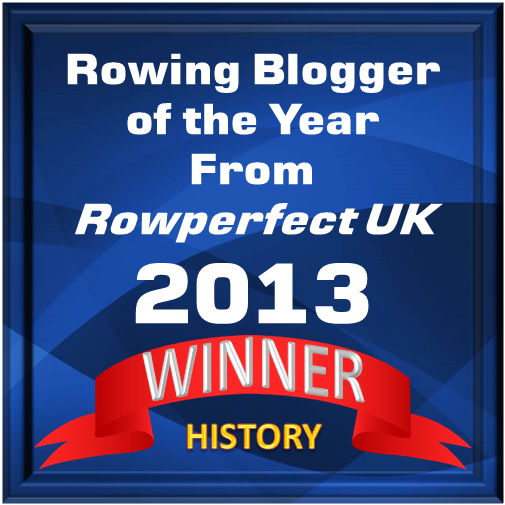 What it was all about has long been forgotten, but even in my own rowing days in the 1950s and 1960s it was still referred to as ‘The Row’. Whatever the cause, Berry never made his peace with Steve. ‘Steve’ as remembered on the Thames Championship Course. 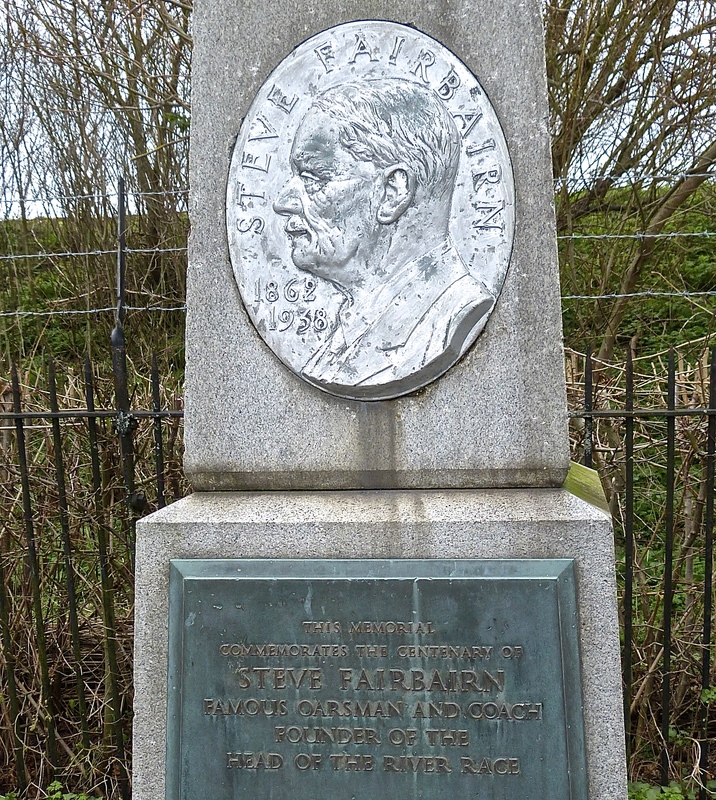 The Fairbairn Memorial, aka The Mile Post, sited on the Surrey Bank, one mile from the Boat Race start – or the HoRR finish.